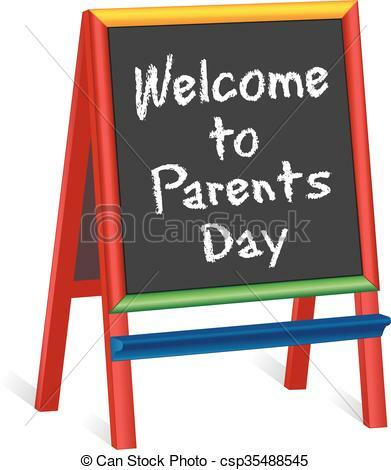 Today we have our Parents’ Day. It is a pupil free school day. Results will be given.